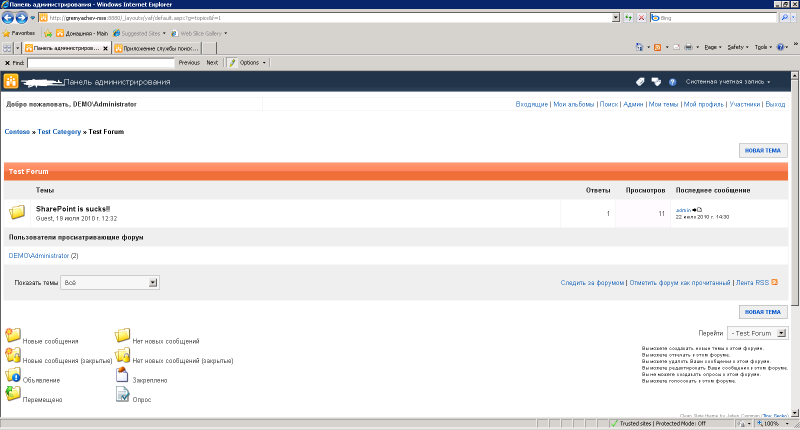 Recently i was involved in creating forum for SharePoint 2010. 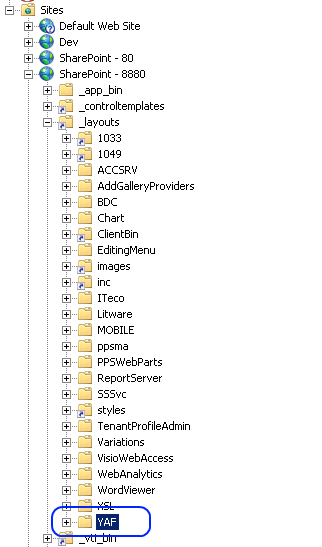 First of all our solution copy YAF files into SharePoint layouts directory structure during installation. 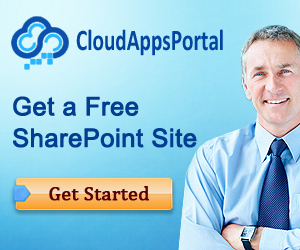 Note: There is no need to create separate IIS Web Site or even Application under current SharePoint Site for hosting YAF. /// Initializes a new instance of the <see cref=”SPS2YAFUsersSyncModule”/> class. /// The page context_ page pre load. // create a new user and generate a password. class need to be located in YAF.Modules namespace.